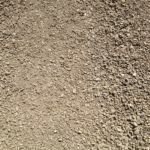 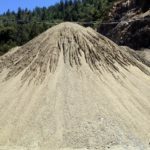 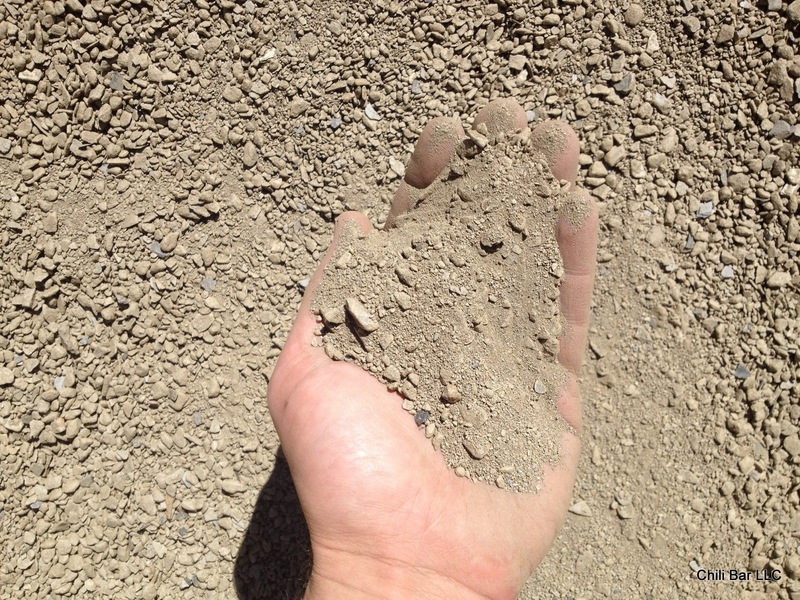 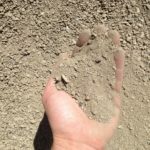 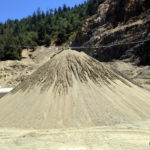 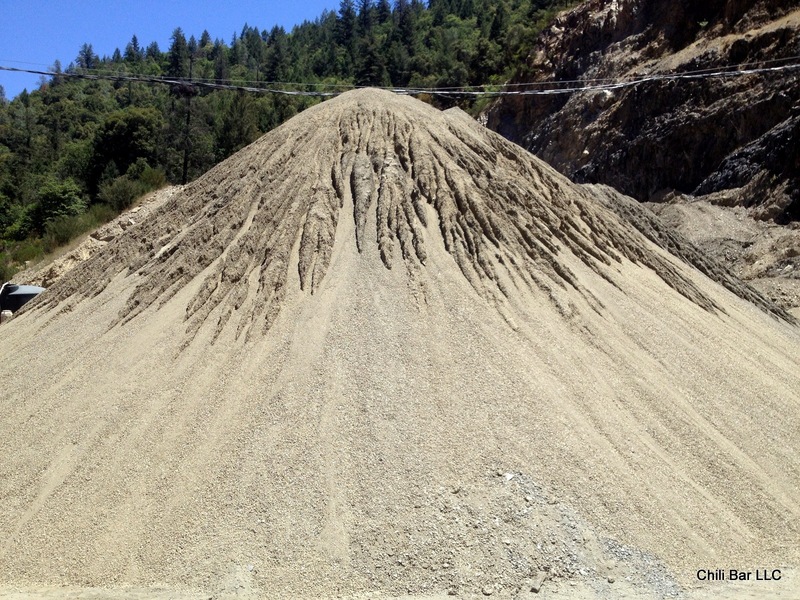 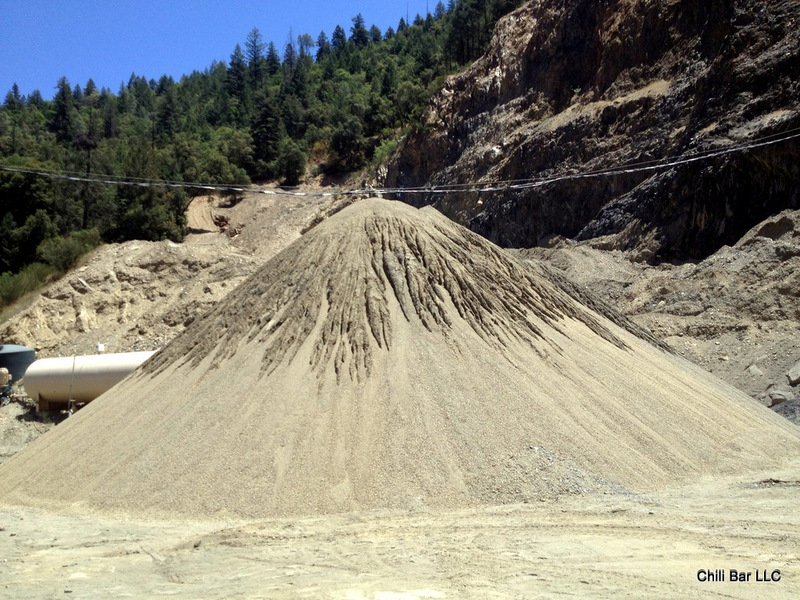 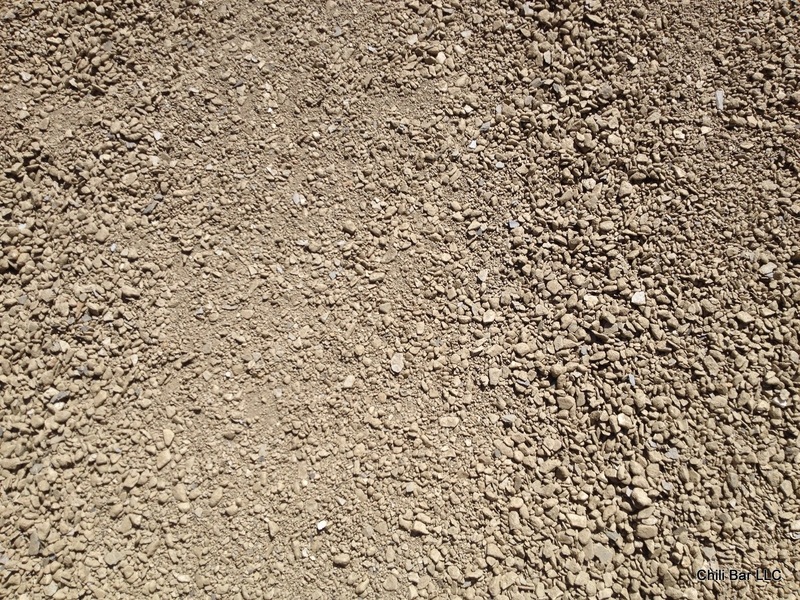 We now have screened fill material available at our Chili Bar Slate mine in Placerville, CA. 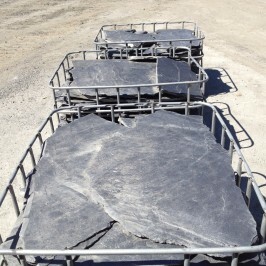 The FOB price is $150 per truck load. 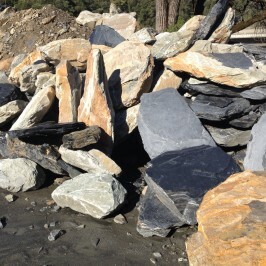 We can deliver in bulk to the greater Sacramento and Placerville areas.